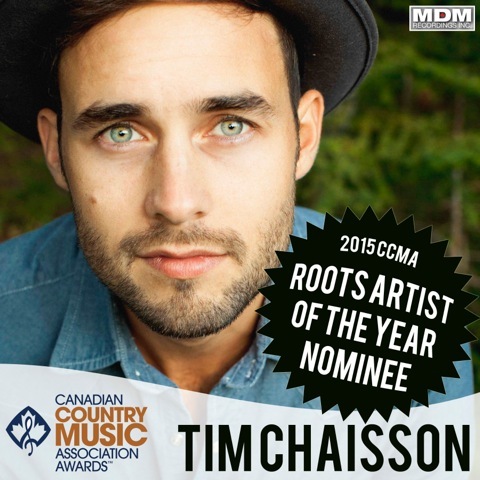 TIM CHAISSON » Blog Archive » CCMA Nomination! And they’re in Halifax this year! 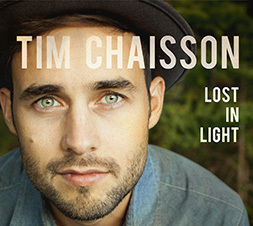 Not far from little ol’ PEI. Yeehoo!